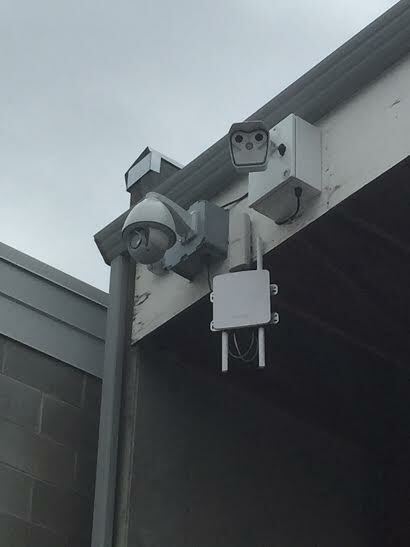 An AVS security system for your business provides greater peace of mind, lowered insurance rates, and a safe working environment for you and your employees. Working closely with your operations or facility management, IT department and the owner, we can develop your system based on your own unique goals. We’d like to make your job easier with a complete managed system which can send remote alerts and real time video. 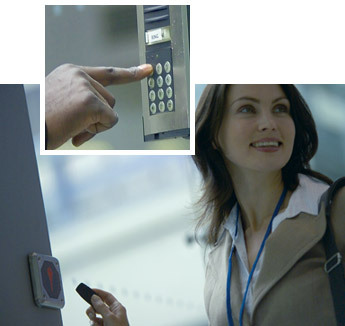 Access Control and Integrated Alarm – Why operate two separate systems when ours do both? 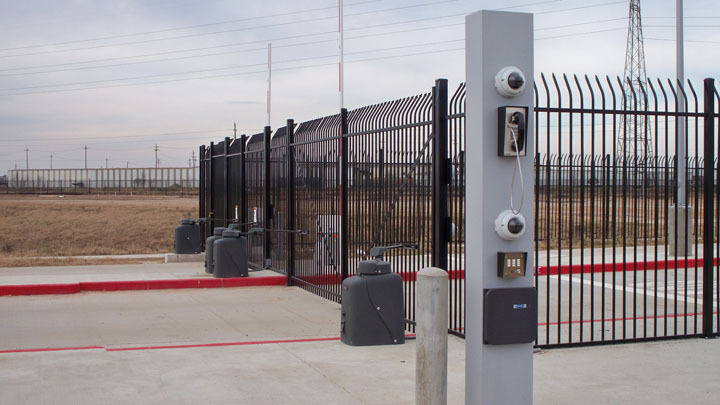 Our systems control access to virtually any entrance, Overhead door, Self Storage, file cabinet, elevator, gate or turnstile. If you want to secure it, we can lock it up! Your camera has the ability to auto track and follow/zoom in on the target! See the video of a local customer site. The is a demo only and the persons depicted are not suppliers coming to check on the clients truck tires. 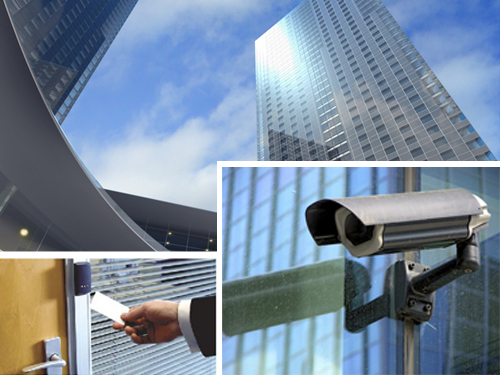 integrate your facilities’ cameras, doors, intercoms and alarms. 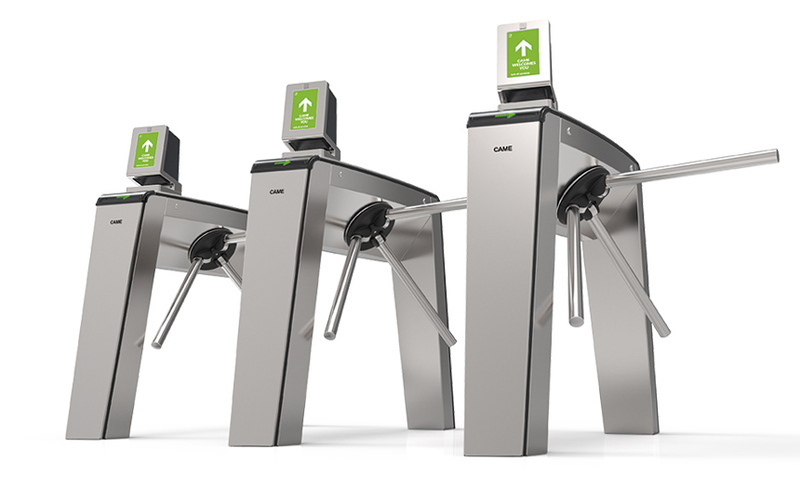 Our new wireless solutions can transmit as much data and images as hardwired systems. Over 1 Gigabit per second. Use where cabling is prohibitive, Wireless systems are no longer a question mark. 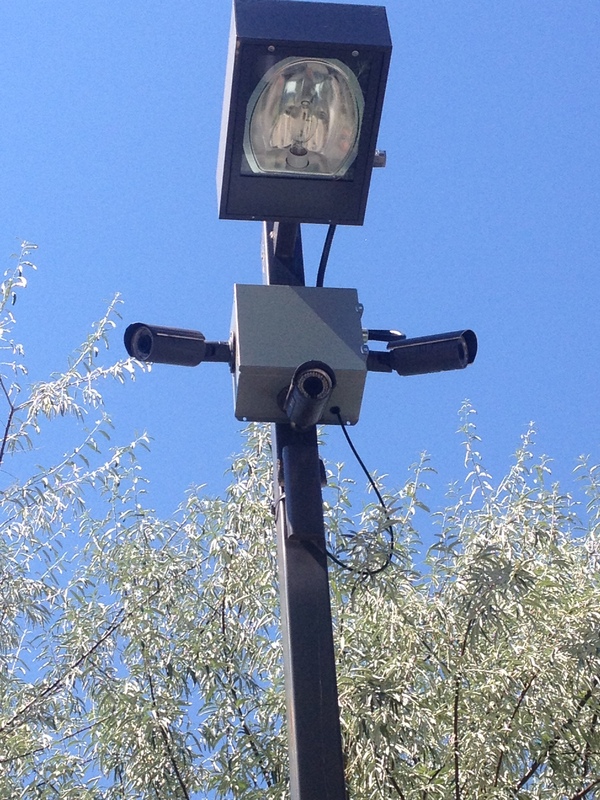 We have installations in forestry, rural and long distance, multi building connectivity. Call for details. Car Washes, high locations, old buildings and harsh environments. We have seen just about any installation conditions. AVS is fully bonded and insured for 5 million liability. We have all applicable security licensing for your safe decision. Extremely reliable and hardy cameras and door hardware. We count on the best technology so that are clients are truly happy and confident in their investment.